Here is a special two-in-one book that is both by G.K. Chesterton and about Chesterton. 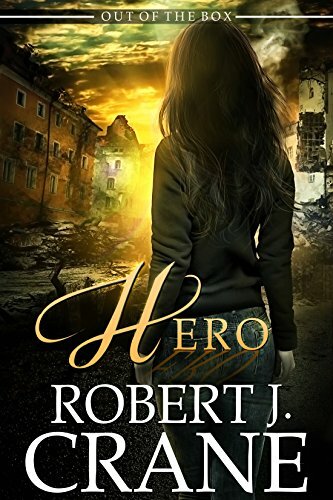 This volume offers an irresistible opportunity to see who this remarkable man really was. Chesterton was one of the most stimulating and well-loved writers of the 20th century. His 100 books, and hundreds of essasy and columns on a great variety of themes have made G.K. Chesterton the most widely quoted writers of modern times. Here is Chesterton is his own words, in a book he preferred not to write, but did so near the end of his life after much insistence by friends and admirers. Critic Syndey Dark wrote after Chesterton died that perhaps the happiest thing that happened in Gilbert Chesterton's extraordinarily happy life was that his autobiography was finished a few weeks before his death. It is a stimulating, exciting, tremendously intresting book. It is a draught - indeed, several draugts one after the other - of human and literary champagne." 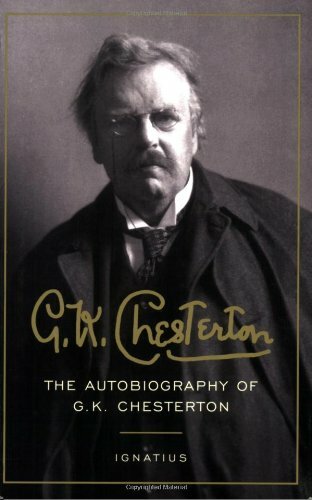 Full of Chesteron's wonderful and unique writing, humor, inspiration and humilty, with some 40 rare photos, this book will be greatly desired by Chesterton fans, as well as by anyone interested in learning who this colorful and brilliant persons was.